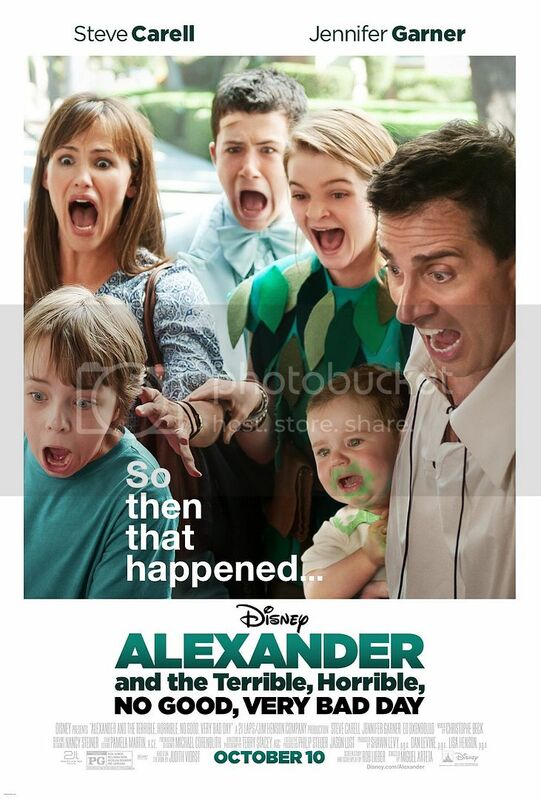 New Disney comedy "Alexander and the Terrible, Horrible, No Good, Very Bad Day" which is in theaters starting today, follows 11-year-old Alexander (Ed Oxenbould) as he experiences terrible and horrible day almost every day of his young life. There is always something happens to him, even for no reason: a gum stuck on hair, the birthday party same day with other popular kid at school, a failed chemistry experiment. All seems to be falling apart. Alex tries to find understanding from his family but with their perfect life it is not that easy. Mom (Jennifer Garner) is almost a VP, dad (Steve Carell) has a super fantastic work experience, brother Anthony dates the best girl at school, prepares for proms and ready to pass his driving test, sister Emily is starring as Peter Pan in the school production. With upcoming birthday Alexander makes a wish if only his family could understand how he feels even for one day. And that day arrived, that Terrible, Horrible, No Good, Very Bad Day, it looks like the world turned upside down. While Alex enjoys his day, dad almost failed a job interview; mom about to lose her high-paying job, no driving license for Anthony, Emily ruining the stage as Peter Pan and the youngest brother munching a permanent maker. The film is in abundance of funny scenes, and at some we were laughing until tears. Jennifer Garner and Steve Carell play incredibly well bringing hilarious moments in every scene. We all have bad days and adding that, we need them to appreciate our good days; we need bad days to throw away what is not important and insignificant and find what we truly love and need. It was nice to watch how united Cooper family became at the end the day, how they love each other and how family is important. 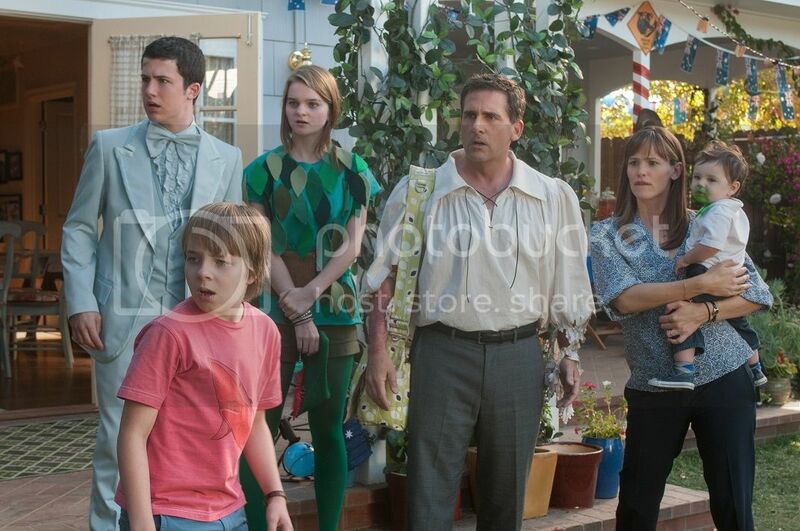 "Alexander and the Terrible, Horrible, No Good, Very Bad Day" is a wonderful, funny and kind family movie to enjoy.